Yes, it's true! 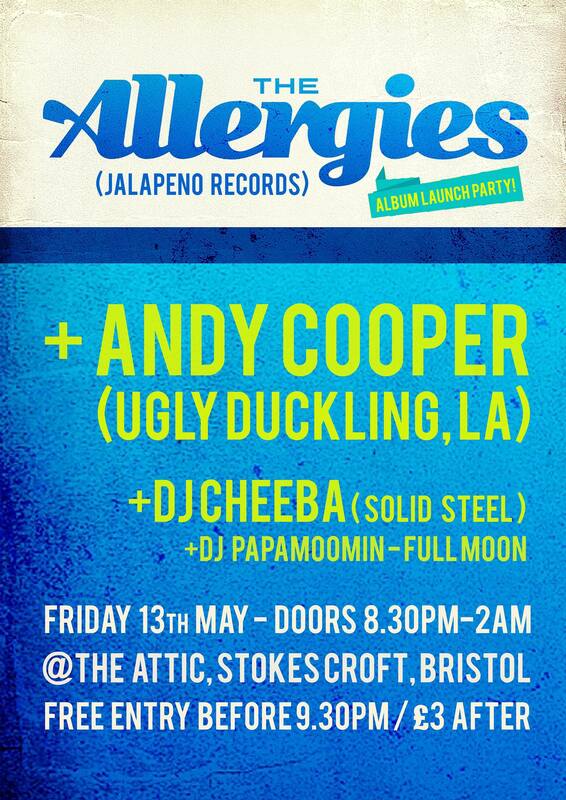 For night only in Bristol, Andy Cooper from the legandary golden era Hip Hop crew Ugly Duckling, will be joining The Allergies to help them celebrate the release of their debut album 'As We Do Our Thing'. Anyone who hasn't been asleep these last few weeks will know that these guys have collaborated on a number of tracks on the forthcoming album. Now it's your oppertuntiy to see it all live, as well as some of Andy's solo stuff and who knows...maybe even some Ugly Duckling material thrown in for good measure. 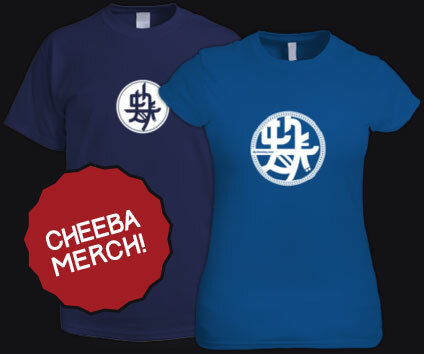 Support comes in the form of local hero DJ Cheeba.